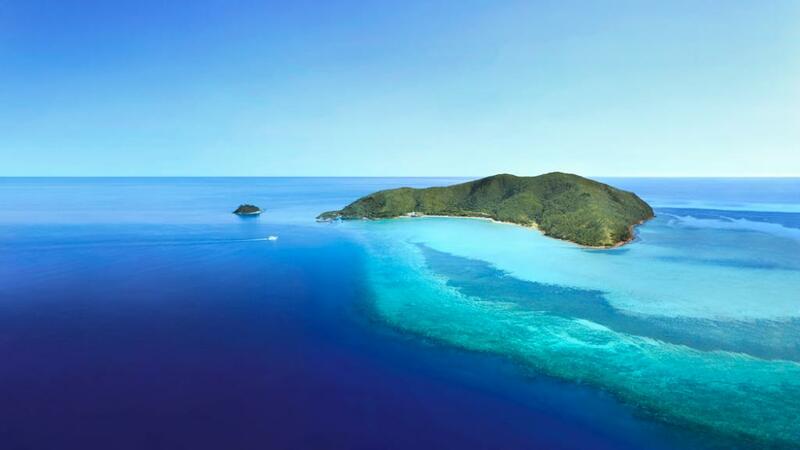 Hayman Island has a tropical climate but with less average rainfall than measured on the mainland in nearby Proserpine. From March/April through September and October the island is fanned by the SE Trade winds. During these months the temperature is always equitable. The summer months are warm and sultry. July is the coolest month, January the warmest. Hayman's tropical climate means the days are warm and the atmosphere is very relaxed. A light jacket or sweater may be required for evenings during the cooler months. Beachwear and casual attire is suitable during the day.